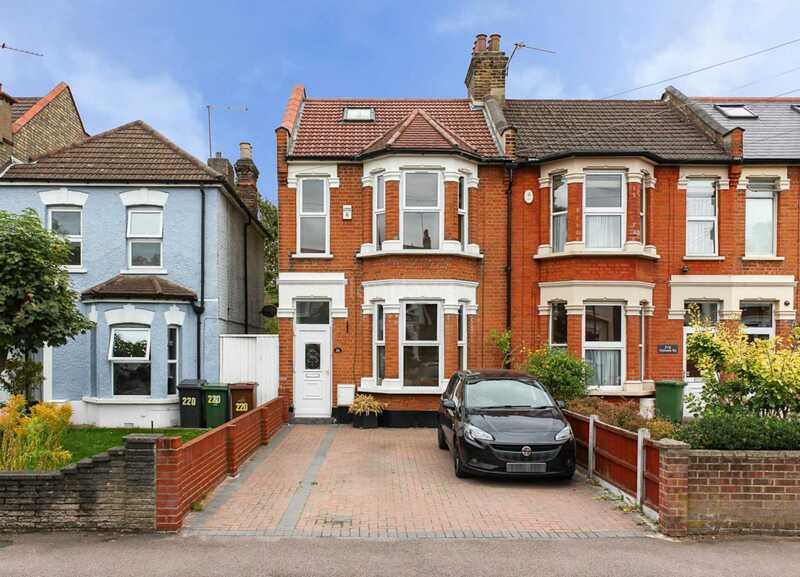 ** GUIDE PRICE £775,000 - £800,000 ** ALLEN DAVIES are DELIGHTED to offer FOR SALE this STUNNING SUBSTANTIAL FAMILY HOME located in the popular UPPER LEYTONSTONE. 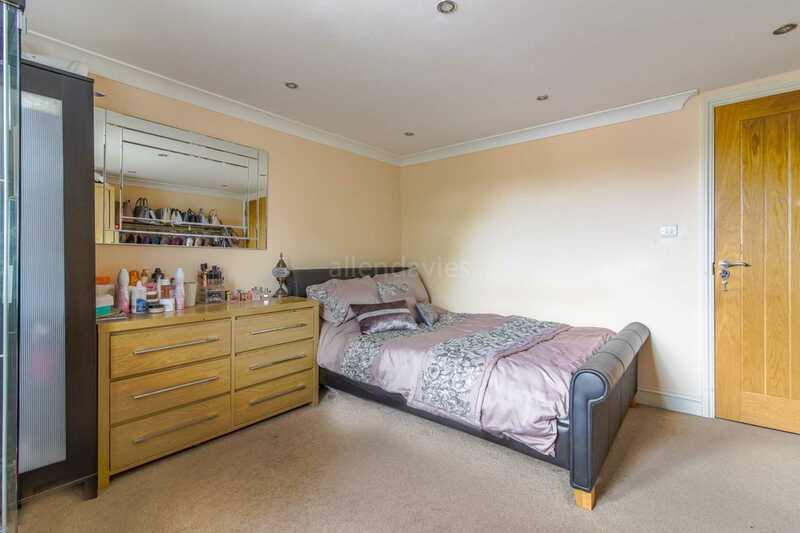 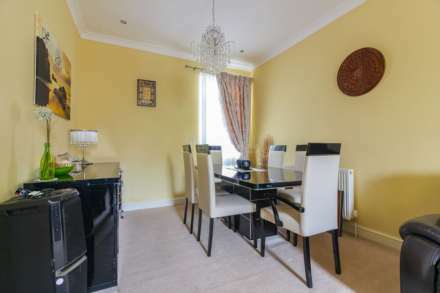 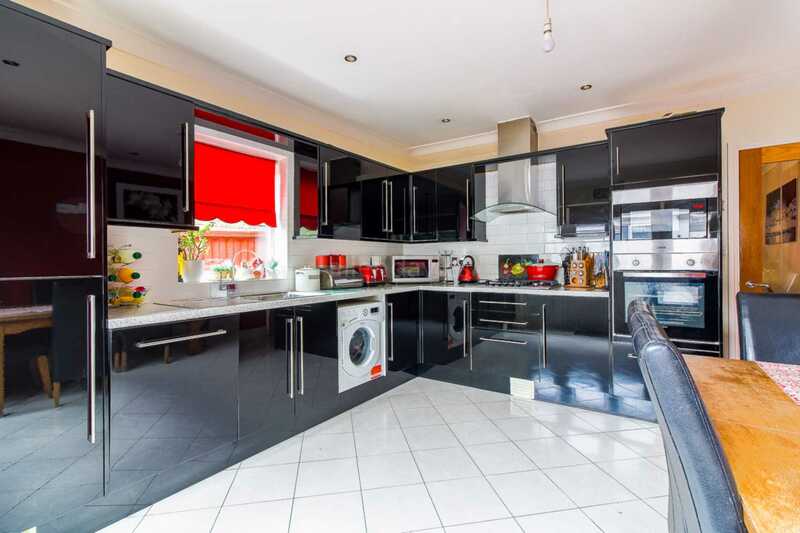 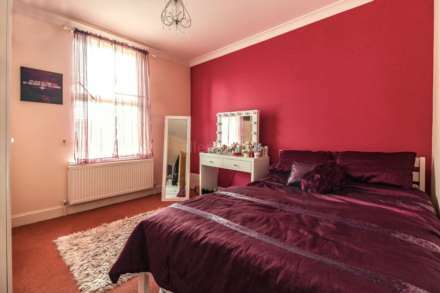 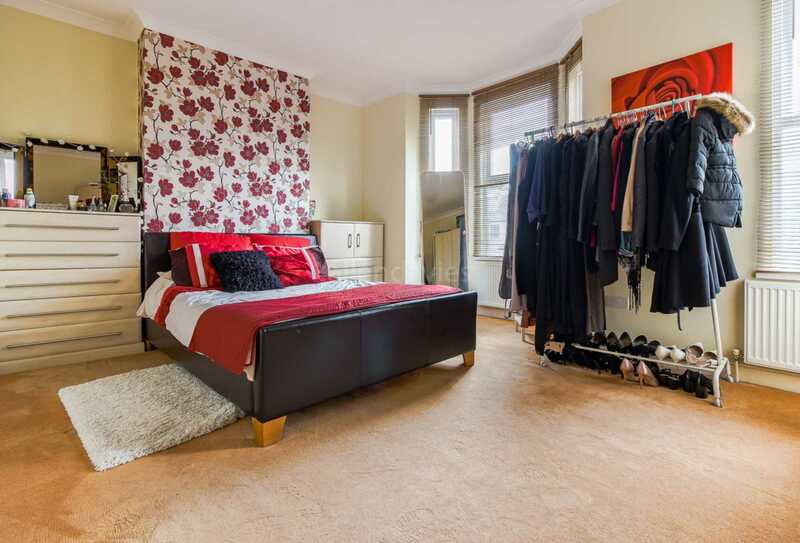 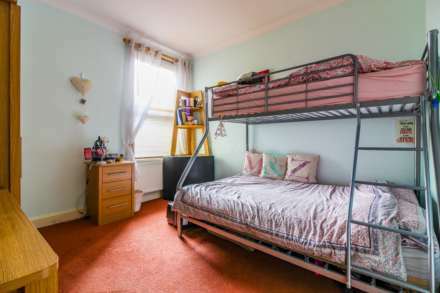 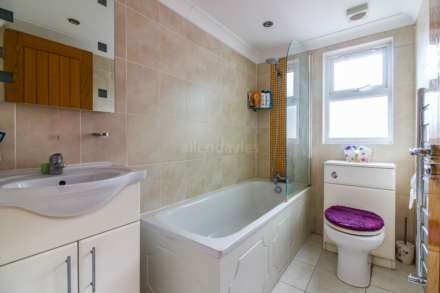 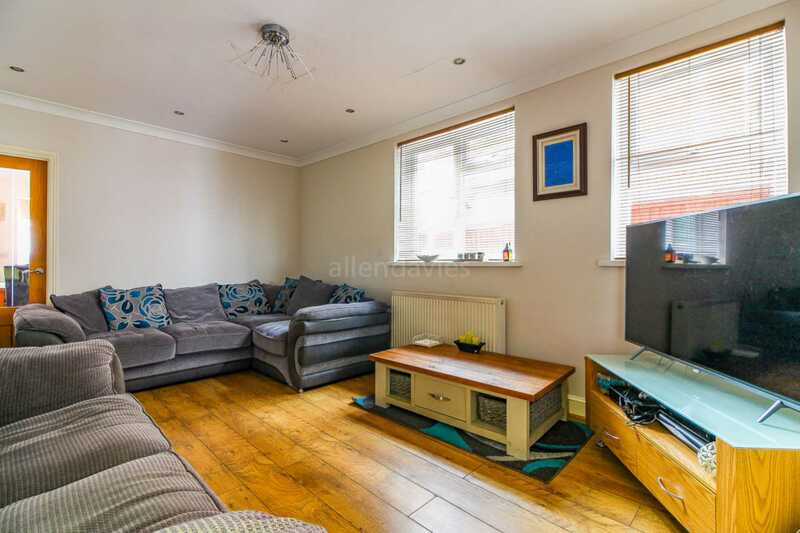 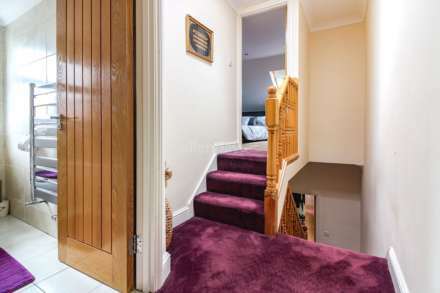 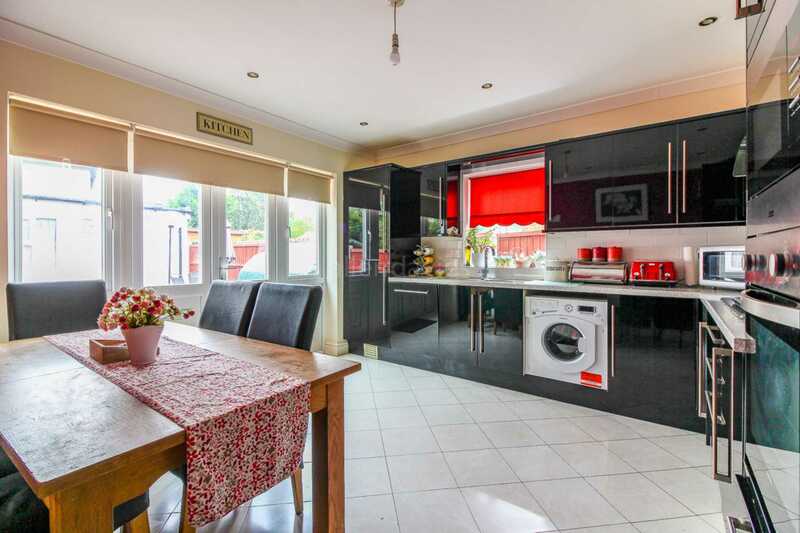 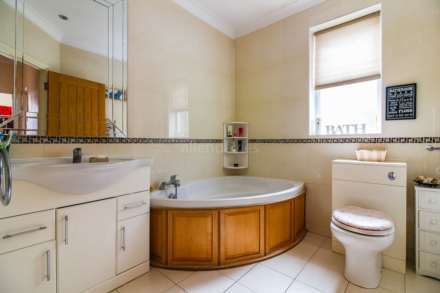 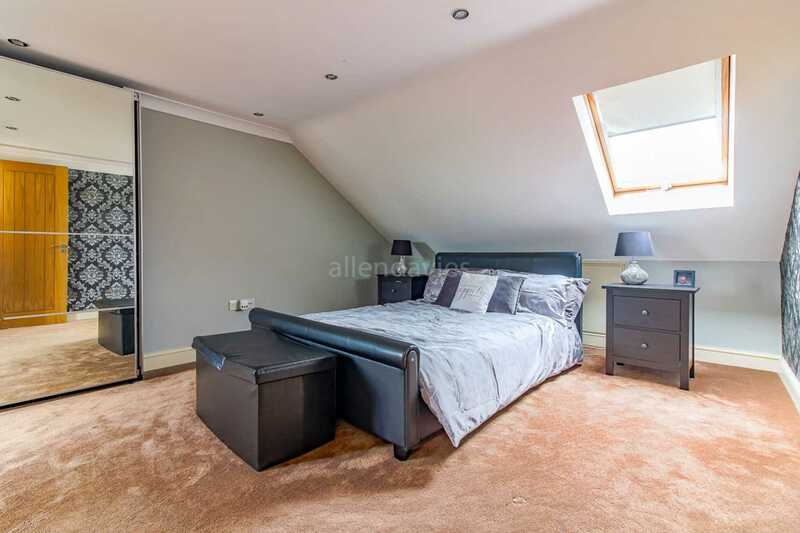 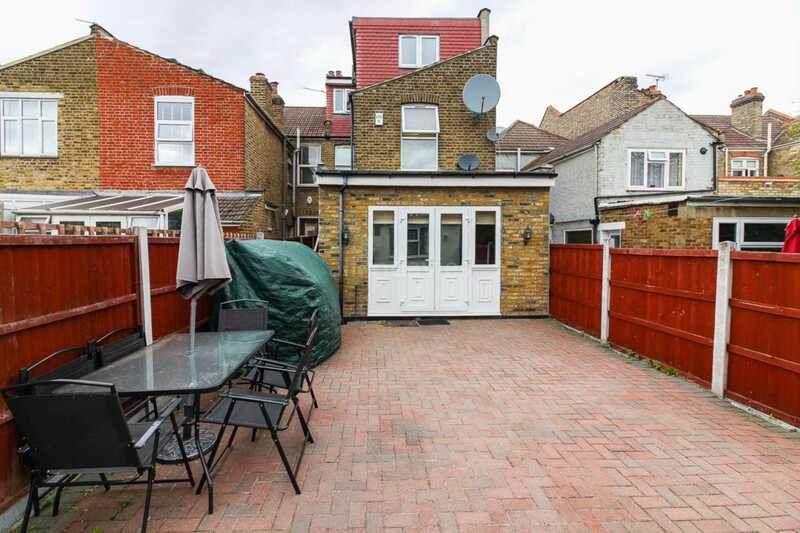 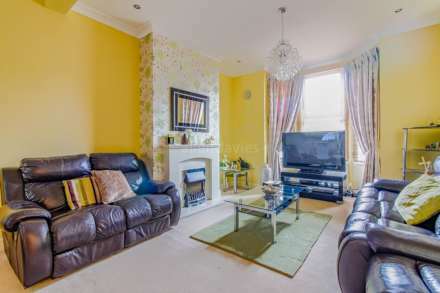 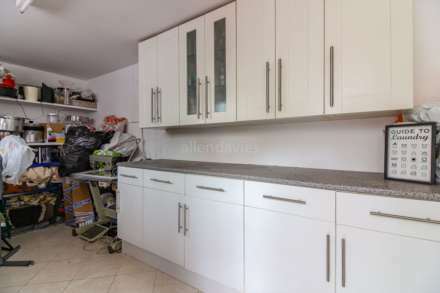 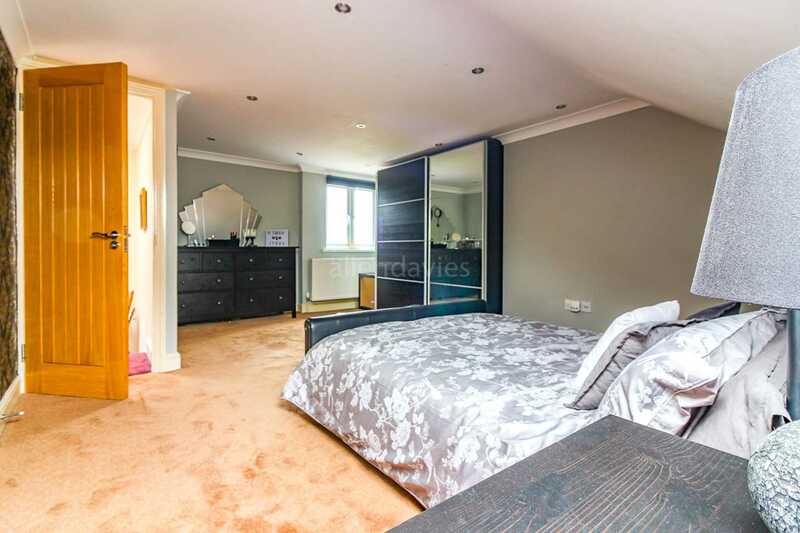 The property is MINUTES WALK from LEYTONSTONE UNDERGROUND STATION with GOOD SCHOOLS on your doorstep along with SHOPPING on LEYTONSTONE HIGH ROAD within easy reach. 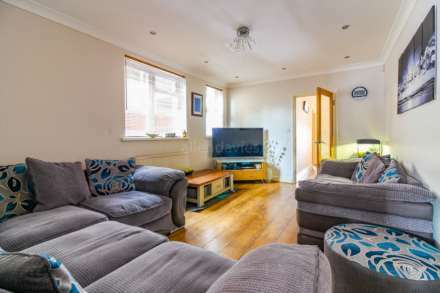 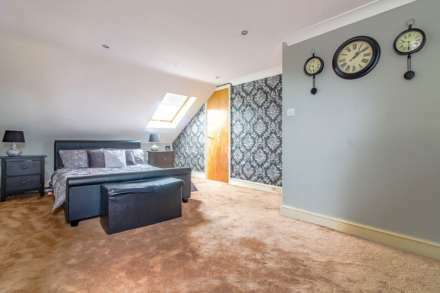 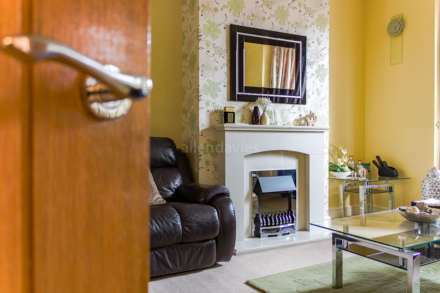 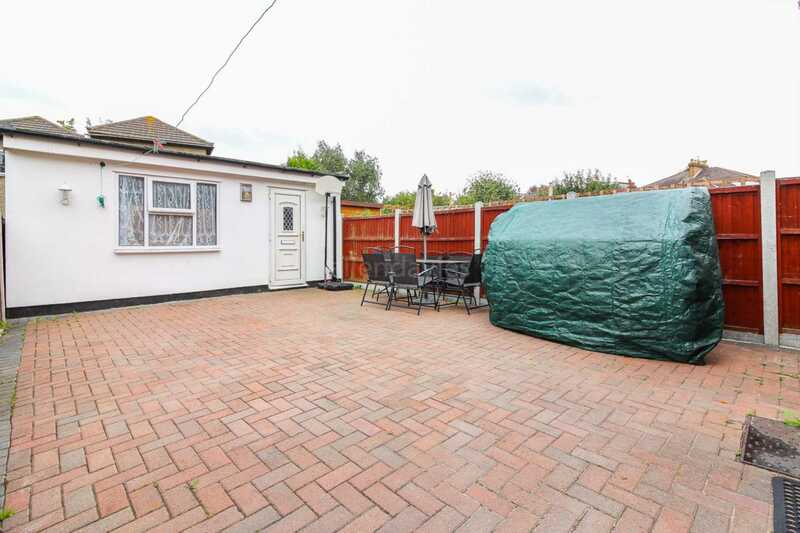 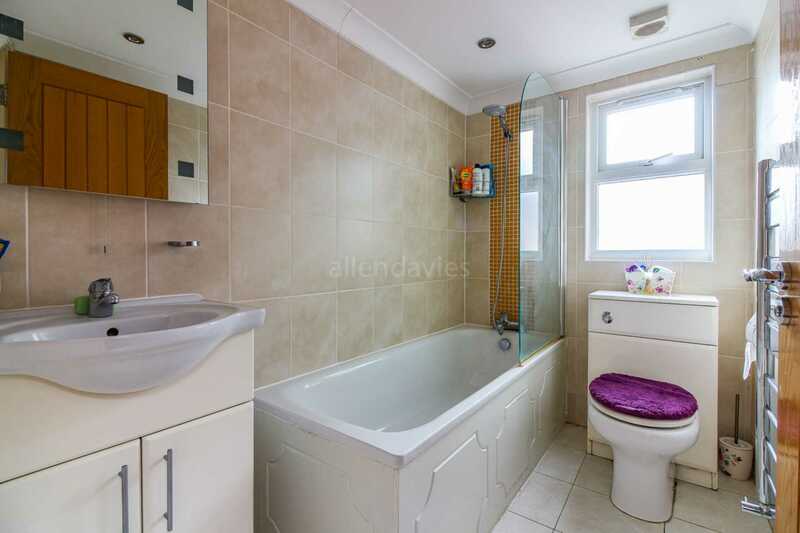 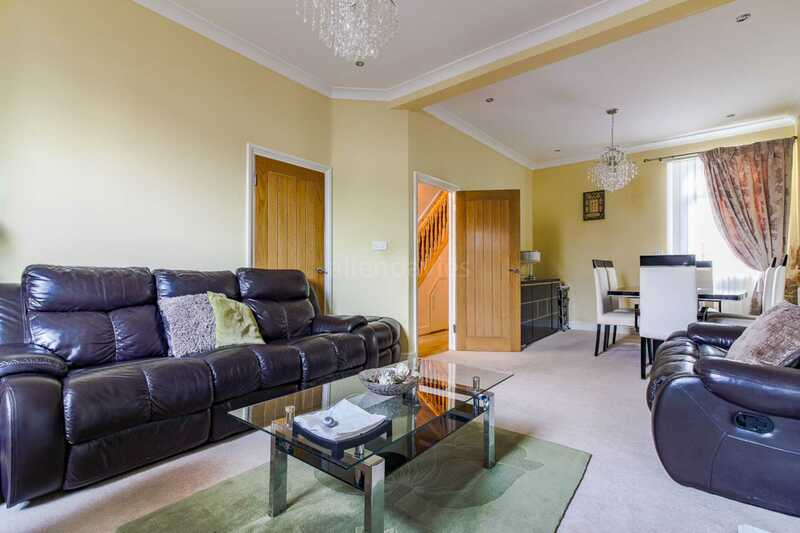 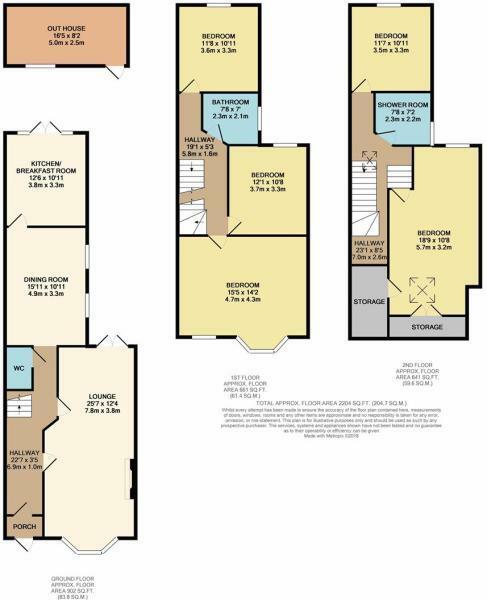 The property has SPACIOUS ACCOMMODATION on the ground floor with FIVE DOUBLE BEDROOMS and TWO BATHROOMS, with the bonus of OFF STRRET PARKING and an OUTHOUSE in the REAR GARDEN.